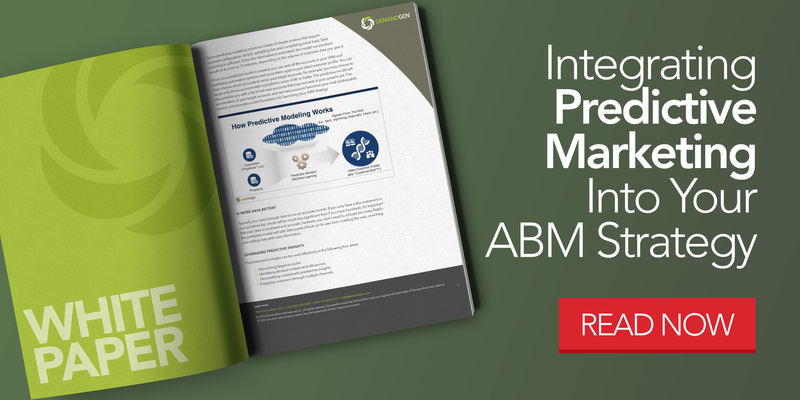 ABM yields the highest ROI of any marketing approach–ITSM reports 80 percent of marketers say ABM outperforms other marketing investments. 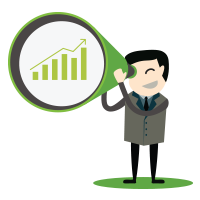 However, predictive insights are necessary to inform your ABM strategy and optimize results. 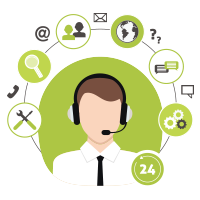 A well-constructed predictive model can help you make informed decisions about what accounts to target, how to personalize content for maximum impact, and how to engage decision makers and influencers through multiple channels.